If you’re thinking of purchasing a new home, you may have heard the terms ‘leasehold’ and ‘freehold’. These refer to whether you own just the flat or house, or the land as well. Buying a leasehold property means purchasing a lease from the landlord who owns the land, but what does freehold mean? Buying freehold means buying both the building and the land. You own both outright, and are responsible them. There is no limit to the time on your ownership. Below are some differences between freehold and leasehold. You own both the building and the land it’s on. There’s no time limit on how long you own these for. You don’t have to keep track of when a lease will run out. You’re your own landlord, so you can make the changes and repairs that you think best. You don’t have to pay ground rent or other charges to a landlord. You own the building but lease the land it’s on. You’ll have a contract with the landlord, who owns the freehold of the land. You’ll need to abide by the terms of this contract, which could also include things like no subletting or pets in the building. You own the leasehold for a specific amount of time. The lease will run out at some point (but you may be able to extend it). Your landlord is responsible for common areas of the building. It’s likely you’ll have to pay ground rent, annual service charges, and maintenance fees to the landlord. In some cases, you may be able to own a share of freehold, for example, if you’re buying one or more units within a block of flats. Some flat owners join together to set up a company to manage the building, with each person owning a specific number of shares in that company. This could give flat owners a say on how the building is run and how this activity is budgeted. Buying the freehold on your property will come at a cost. On top of this, you may have to pay legal and valuation fees, as well as stamp duty. If a landlord wants to sell the freehold of a block of flats, they’ll typically need to offer the leaseholders a chance to purchase it first. This is called the right of first refusal. Right to manage Instead of buying the freehold, you may want to apply for the right to manage your building. This can give you a say over how the building is managed, as well as management costs. Can you get a mortgage on a freehold flat? Flats are usually sold leasehold. As mentioned above, flat owners can sometimes group together to purchase the freehold, with each owner having a share of it. Not all lenders are willing to offer mortgages on freehold flats. 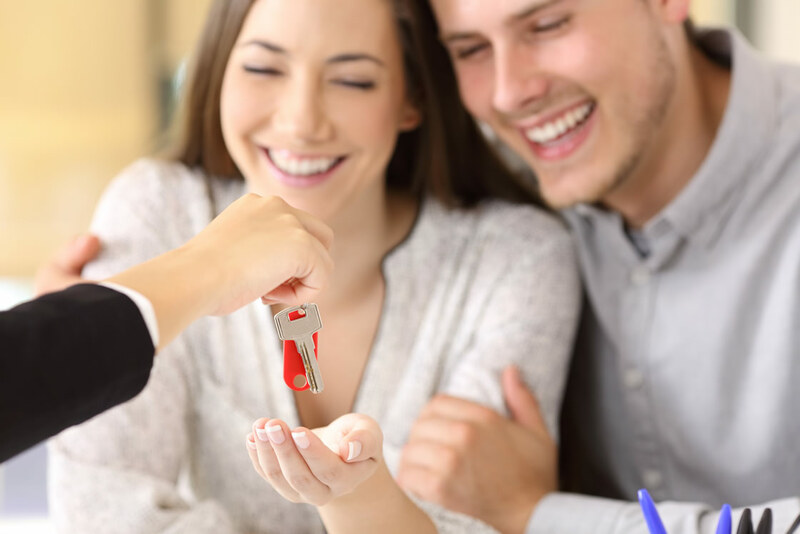 If you manage to find someone who will lend to you, you’ll still have to pass their assessments, just like you would when purchasing any other type of property. Find out how to get credit-ready before applying for a mortgage. If you’re looking to apply for a mortgage, you may want to check your Equifax Credit Report & Score. It’s free for the first 30 days then £7.95 monthly. The report gives you a record of your borrowing history, while the score provides you with an indication of how creditworthy the lender may find you.